In a week time, we are going to Sorsogon for the Christmas and New Year’s. We are picking up a package in Los Banos and I will take SLEX going there. I am excited to try the Los Banos-Liliw-Pagbilao route – it might be timely to try some breakfast resto in Lucban. One thing that excites me is driving through the Andaya Highway, which has less potholes this year – at least, this is what I have observed last November. Hopefully, Typhoon Nona won’t make a dent on the roads. For those traveling this holiday season, ingat tabi! We just arrived 3 hours ago from Sorsogon. It was an uneventful trip except for some near miss accidents (I fell asleep while making a sharp curve – another story for another day). Making that 12-hour drive is really relaxing. I always love looking at those lovely sights along the AH26 while on my way to Sorsogon. 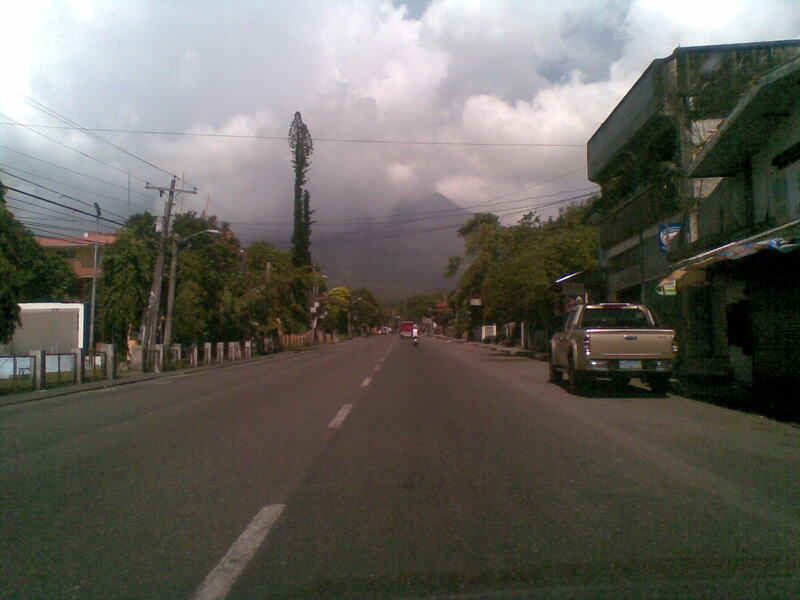 Driving uphill in Camalig, Albay, will give one the benefit to stare at Mayon’s perfect cone for more than a couple of minutes (tough luck if it’s a cloudy day). Deserted road in Camalig, Albay. The clouds are the tourists’ worst enemy, blocking Mayon’s perfect cone. One can enjoy Mayon’s perfect cone without stepping out of the car, provided it’s a clear day. This picture is taken in the Camalig area, towards south. This is one of the most interesting trips that my family took, especially for my kid. 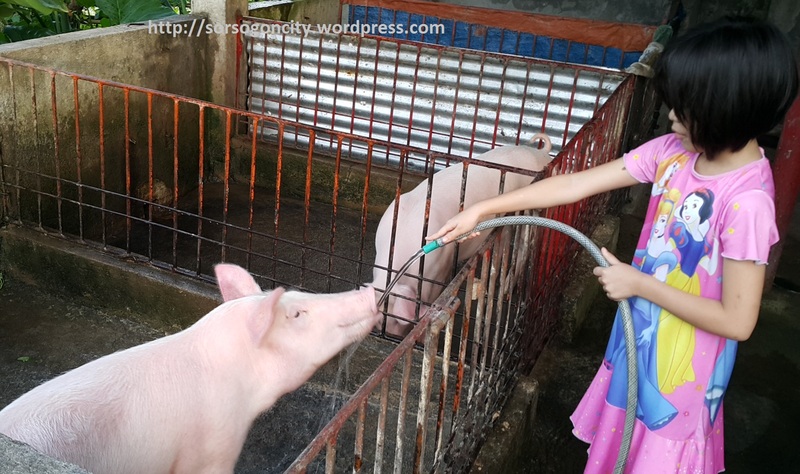 In Sorsogon, she got more than what she bargained for – she was able to feed and clean the pigs and also played with the dogs. My daughter wakes up early in the morning, a habit during school days, to take care of the pigs. She doesn’t mind the smell of the pig pen (she finds the garbage dump in our area worse). I also pretended to know how to use a machete; I almost lost a finger that day. Unfortunately, I don’t find it enticing to post the pix of my finger. My family also had a chance to try the food strip in Rempeolas. There were 5 of us – 3 kids and 2 adults – we only spent barely PHP600 for lechon kawali, a bottle of beer, several sodas, grilled squid, pancit guisado and baby back ribs. The best part – it was a full moon and was able to take a picture of it. 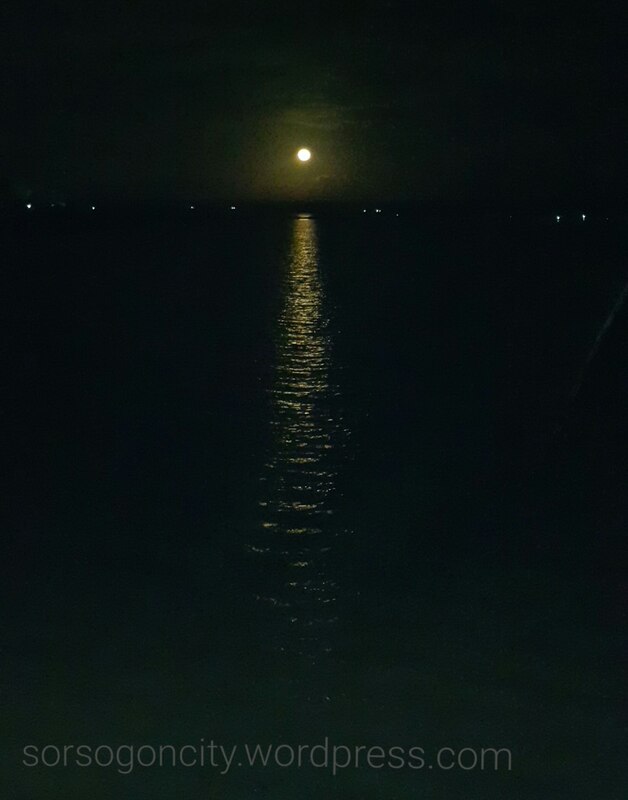 Beautiful full moon at Sorsogon Bay. Going back to Rizal, we dropped by Petron station at Sipocot, Camarines Sur. We just wanted to relieve ourselves – instead, we ended up buying some Bicolano food stuff. Hmmm… Maybe I should write an article where to buy stuff from Sorsogon or Bicol. Frankly, this is the worst time of this website. I am really struggling to keep up. Though, I have a long list of articles to be published, it’s the lack of time that’s killing me. My job is keeping me away most of the time, plus my travel as well. The only reason why I am sharing my thoughts now is because I really forced myself to respond to an email looking for Tina Peralta or any of the living relatives of the late representative. Although it has been a month since I received the email, I felt guilty not taking care of it. Two days ago, I received two PMs from the relatives of Adolfo Grafilo; one is a son and the other is a grandson. When I saw the plaque outside the former National Museum (now the National Art Gallery), I was just surprised to see more than a couple of kababayan – Adolfo Grafilo, Francisco Arellano, Jose S. Reyes and Mario Guariño – being part of the 1935 Philippine Constitutional Convention. And after publishing the article, I never looked back, until this weekend. And tonight, I found this link that inspired me more to maintain this website. I guess I really have to go to the National Archives soon. At last, I posted a screengrab of what Sorsogon was back in the early days of the American occupation. I also found a picture where Bernardino Monreal should be (at least, I am assuming). I started building some info about the said governor. However, there’s one remaining article that I have yet to read – it’s about his performance as a governor. 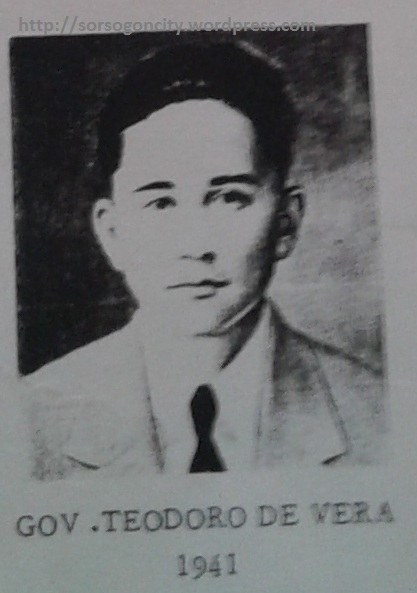 Governor Teodoro De Vera. Image via Facts About Sorsogon, Sorsogon Provincial Library. 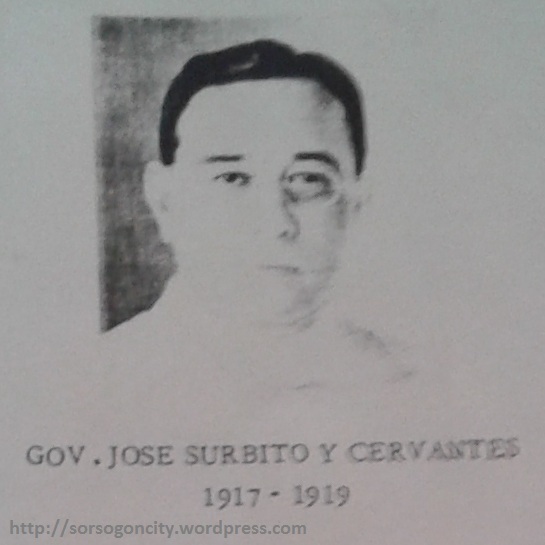 Governor Jose Zurbito, who hailed from Masbate. Image via Facts About Sorsogon, Sorsogon Provincial Library. I scheduled 2 contents to be publish on June – the list of governors since the inception of the province ’til 1967. The content came mainly from Facts About Sorsogon; a publication that can be found at Sorsogon Provincial Library. The best part today was getting a webpage hosting the Philippine Commission report to the War Department on 1902! Last time I found this, it only allows IP addresses coming from the US. Nonetheless, visiting the Library of Congress is still on my list of places to drop by in my lifetime. There goes my 5 hours…. I was supposed to prep for next week’s office schedule but for some reasons, I started looking for the pictures of our beloved proince that I took last year. Then, I ended up checking the wiki article of Sorsogon City. I found incorrect information included on the wiki article, especially on the colonial period section (it has since been removed and plan to improve it further). I still found those pictures of Sorsogon, circa 1905, with no appropriate annotations. I am planning to delete it due to non-compliance (later I found out that other photos were already deleted from the Wiki database itself due to non-compliance). Then I spent more time looking for articles on the late Gov. Bernardino Monreal (I know i have a PDF article somewhere, but I can’t find it anymore). The one I remember about the article is about his family who moved somewhere in Manila; other than that, it seems no known relatives are still living in the province. Next step is to publish the list of governors until 1967 (my source’s articles seem to stop on that period) and something about Gov. Monreal, or any available materials about him that I can get hold of.. I realized that this is one of the busiest season for the site – most of the visitors are looking for some tips driving to Sorsogon. So I decided to add a couple of articles and pictures. 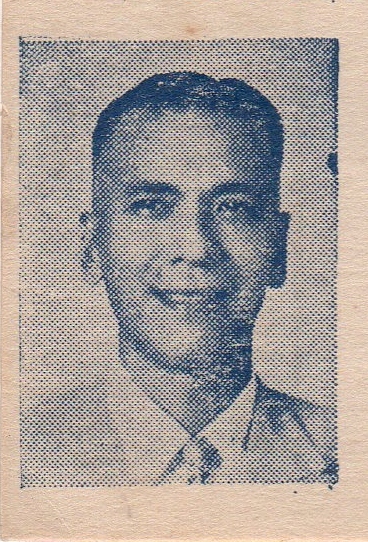 I am also amazed that two of the articles are connecting long lost relatives – one is the article on Mr. Villanueva Sr. and another is on my idol, the late Vicente Peralta. There’s also this request for suppliers of baluko! Hopefully, somebody picks it up and make money out of it. 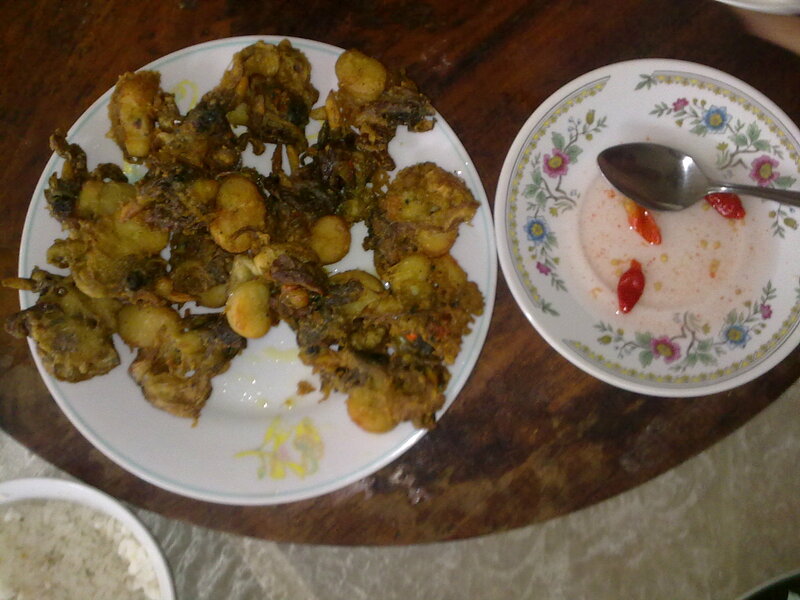 One can boil the Baluko in hot water to soften it, then fry it in cooking oil. I really enjoy your articles – so full of information about old and new Sorsogon. Keep it up. Thanks, Tina. I am actually struggling creating more articles. Yes, please do send articles u eant to share. And thanks for the encouraging words.